A worsted spun and blended yarn that’s easy to care for and a joy to work with. Wonderful for any project where you want smooth and even stitches. It knits up beautifully for some simple, squishy garter stitch or sharply defined cables. 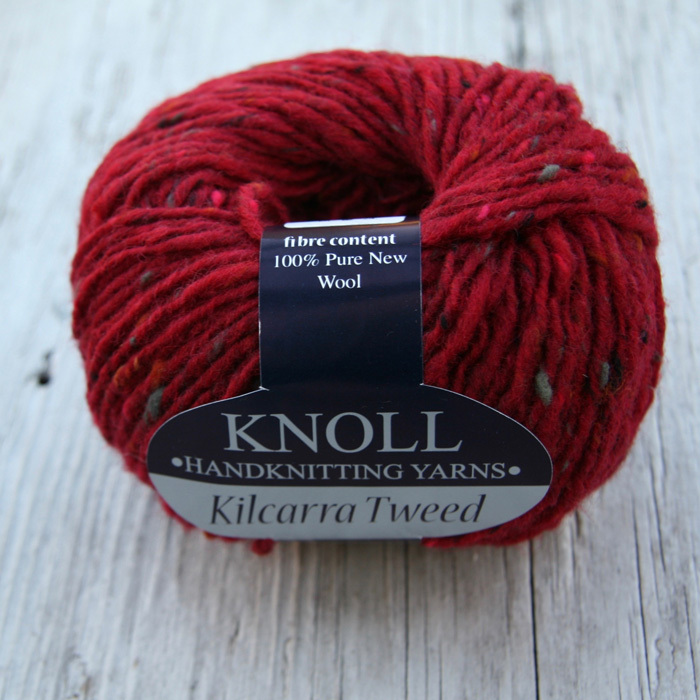 An absolutely lovely tweedy yarn from Knoll. A single ply, woollen spun aran with multi-coloured nubs this yarn fluffs up and softens with washing to give a light and lofty fabric with a rustic look. 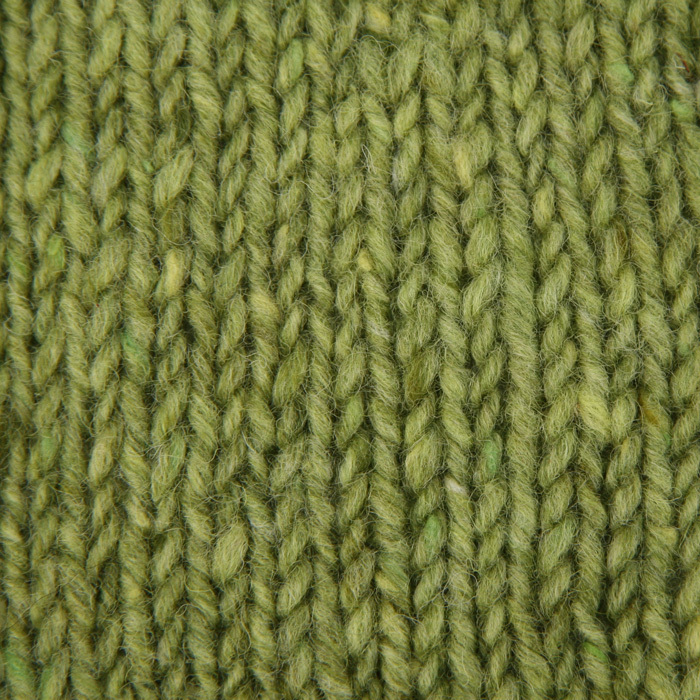 Ideal for cable or colour work this would make beautiful jumpers and cardigans. Ball weight and length – 50g./80 m.
Machine washable – Hand wash only using a mild detergent.